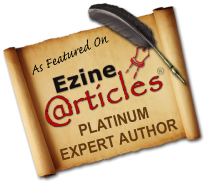 Growing Prosperity – Christian Resources to Help You Prosper in Life Spiritually, Physically, and Financially! A Shared Treasure to Help You Prosper! You are about to be Powerfully Impacted from the Dynamic Wisdom in this FREE download, which is CHAPTER 8 from the book: “How To Get What You Want” by Orison Swett Marden. I have an original copy of this book that my dad left for my siblings and I before he died. The principles are transforming me in my journey of life. I hope it impacts your life as much as it has mine! 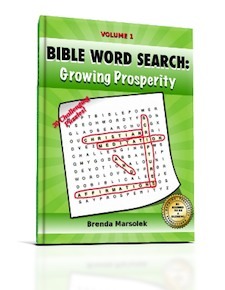 Bible Word Search: Growing Prosperity Book Now Available! 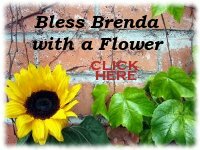 Growing Prosperity Productions Presents: “Bible Word Search: Growing Prosperity – Christian Meditation Scriptures and Affirmations” (Volume 1) by Brenda Marsolek. Just published – this Bible word search book is available for purchase in paperback. I put this fun word search puzzle book together with a twist… it also includes Bible verses and biblical affirmations based on the growing prosperity theme. 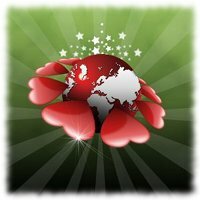 Relax, have fun, and search 30 challenging puzzles to your hearts content! 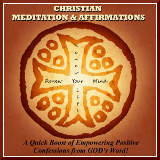 Then, take the time to reflect, memorize, and meditate on more than 60 prosperity scriptures. Biblical Affirmations are also included to confess and declare over your life. You’ll discover this is a great way to keep your thoughts focused on the things of GOD and keep your heart turned toward Him. This is the first volume of the “Bible Word Search Series” from Growing Prosperity Productions. The theme of Volume 1 is “Growing Prosperity” and it includes some key prosperity verses from the Bible; all meant to encourage and provide you with references to meditate on. It is Fun for All Ages! 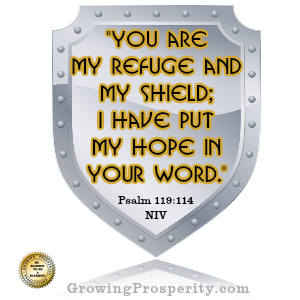 Keep in mind: GOD delights in the prosperity of His children. The LORD is rich to all that call on Him, and all the promises of GOD are yes and amen in Christ. He will freely give you all things that pertain to life and godliness. GOD wants you to Be Blessed to Be a Blessing – so Enjoy Growing Prosperity! Let GOD’s WORD come Alive In Your Life! ~ Seek, Search, Memorize, Meditate, and Confess HIS WORD Daily! p.s. thank you in advance for your purchase, ratings & reviews! Passion is less and less talked about these days. situation life presents us with at the moment. when it comes to discovering our individual God-given passions. This is disappointing because our God-given passions have been given to us with a purpose. 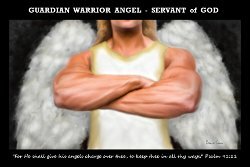 That was the question Christian author Deborah Bateman asked readers in an article published at LivingBetterAt50.com. Find out more about Deborah Bateman and her books on her website at www.ChristianDailyResources.com. Have You Tapped Into Your God-given Passion? The Bible gives us many warnings about the passions of a sinful nature and the need to keep them under control. A powerful way to do this is to keep the first and primary passion of our heart toward God and His Word. The passion of Christ is the ultimate example of passion with a purpose. It was not only a passion with a purpose, but a purpose in line with God’s will, and a passion that came with a price. Have you discovered your passion? It is worth discovering – even if it comes with a price. It will put a spark in your life, energize you and give you a positive drive to move forward, and a zeal to strive toward success. Why? Because your God-given passions come with a purpose, line up with God’s Word, and cause you to be a blessing to others! May you tap into your God-given passion and live with a purpose and a life full of growing prosperity! If You Want Your Marriage to Prosper, Don’t Trash It! when a marriage relationship is struggling? it is especially harmful in marriages. Why would a spouse want to gossip and air their own dirty laundry about their own spouse? Do You Want Your Marriage to Prosper? Then Do NOT Trash It! Go now and take a moment to read the entire article on Deborah McCarragher’s blog. She gives additional advice and biblical insights to encourage thriving, prosperous marriages. I also highly recommend getting a copy of Deborah McCarragher’s Christian non-fiction book “Mission Possible.” It was written for women who love the Lord, but their spouse doesn’t share their passion. It is meant to encourage and challenge the reader to embrace God’s promise for their spouse and future together. Bottom line: We all know relationships are hard work – especially marriages. And if we want our marriage to prosper then we need to think twice before trashing it and unloading our hurt feelings on others. Strive first and always to take it to the Lord! May you always run to God first and allow Him to help your marriage to prosper and your life to abound in growing prosperity! Do you run to God first or others? Give and Get in the Flow! 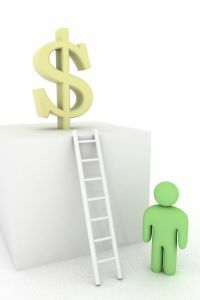 If you have lack of any kind: money, friends, love, joy, etc., then something is blocking the flow. 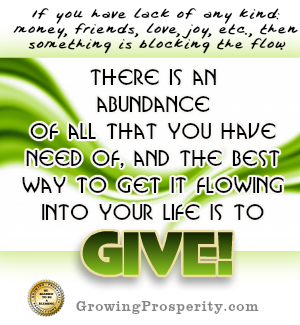 There is an abundance of all that you have need of, and the best way to get it flowing into your life is to GIVE!